glitter is my favorite color: aaaand they're up! 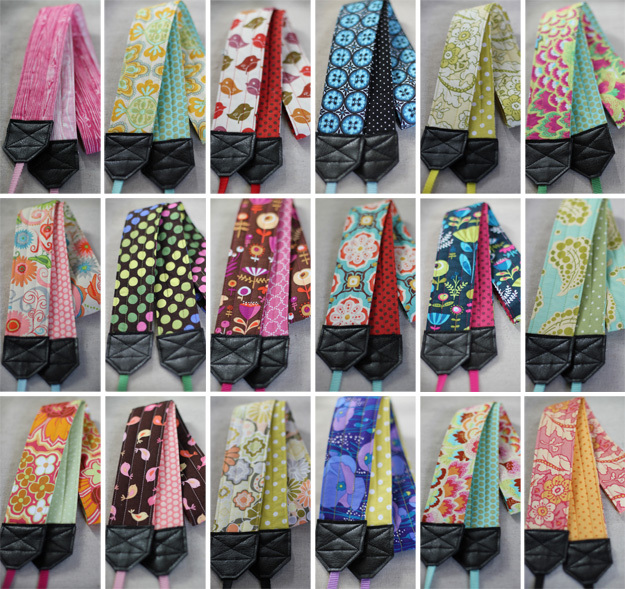 All new camera straps have been listed to my etsy site! You can purchase them here. Enjoy!